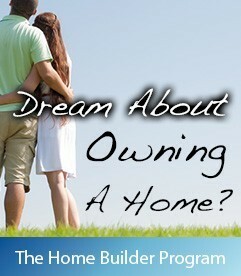 Credit Repair Counseling To Help You Get A Home! Let the team at Build Credit Plus be your credit repair solution and watch as we help get you back on track to a stable credit score and heading towards making your dream of home ownership a reality. We use time-tested methods that actually work to help you build up positive credit history, as well as undertake the hard task of deletions from your credit history to help you recover from past mistakes. We not only provide industry-standard credit repair work but do so with transparency every step of the way. Our credit repair system allows you to watch us as we work! You can track deletions, credit scores, reports and more with our online system when you enroll with our San Antonio credit repair team. 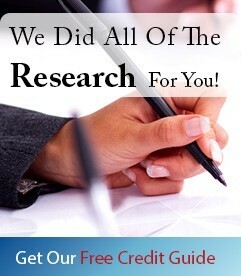 Check Out Why Our Credit Repair Services Are Better! Want to see your credit score back in the range where you can get a mortgage? Tired of your credit score disqualifying you for a home loan? 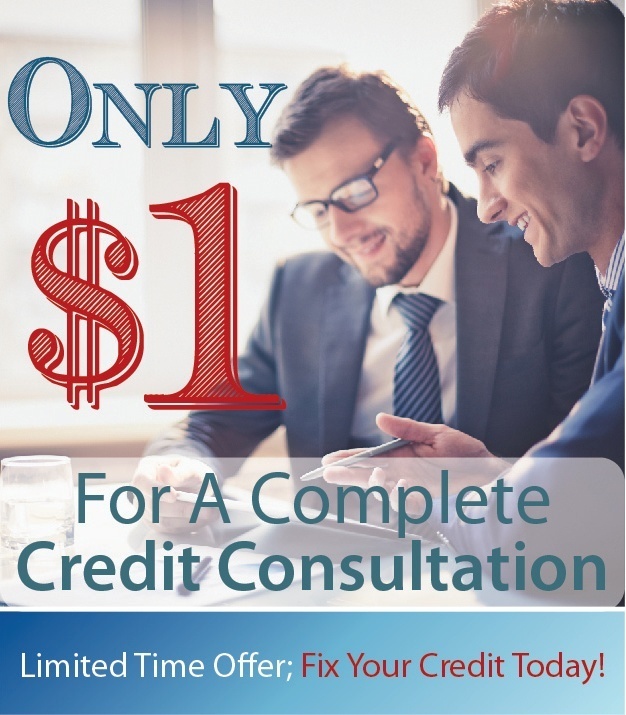 You could spend thousands on credit repair solutions that leave you no better than when you started, or you could try doing your own credit repair and spending hundreds of hours just learning the basics. But spending your time and money with the Build Credit Plus team is not only a wise decision, but an investment in your hope of future home ownership. When you need help from the pros for credit repair services, give us a call today and find out how Build Credit Plus can make a difference for you and your family! $35 Reimbursement For A Successful Referral!